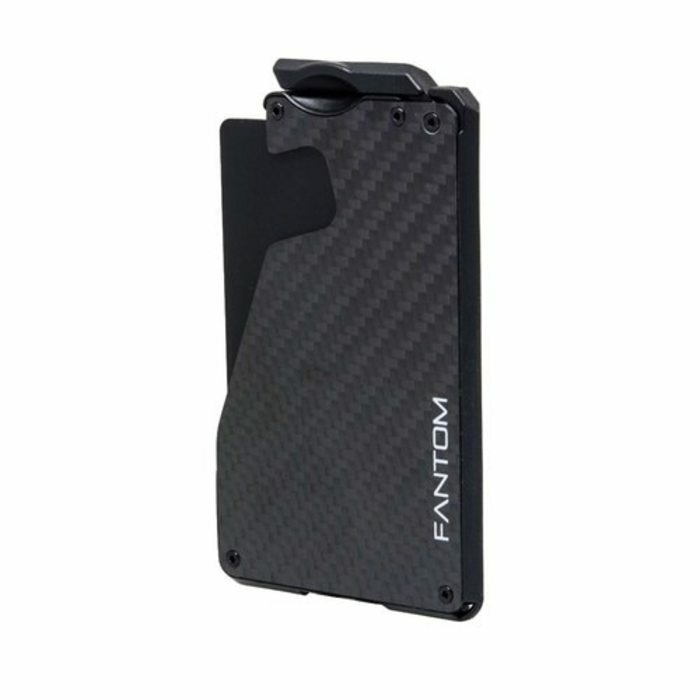 Made of real carbon fiber for the front and back plates. Instant Access - Fan your cards with one flick of your finger. Razor Thin & Featherweight - As low as 0.3” (8mm) thick and 1 ounce. Coin Holder - For storing store coins, spare keys, SD cards, and USB drives. Money Clip - Sold separately, the optional money clip holds your bills securely.